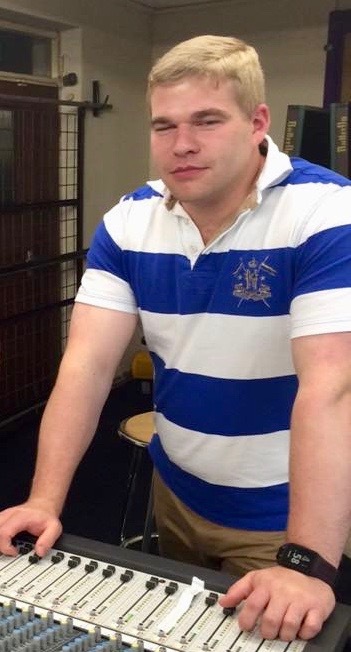 The event's I have done since the training range from an audience size of between a few hundred to over a thousand. 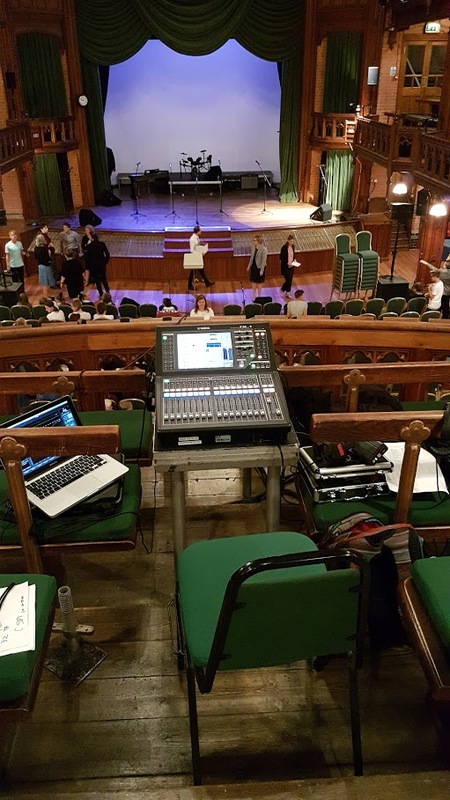 One of the most recent events was held at Cheltenham ladies college, where we used two Yamaha QL1's, one for FOH, and one for monitors, connected via a Rio rack side of stage. For main speakers we used, L'acoustics SB18's with Kara, and then X8's for balcony fills. And and a selection of mics including some Sennheiser wireless. 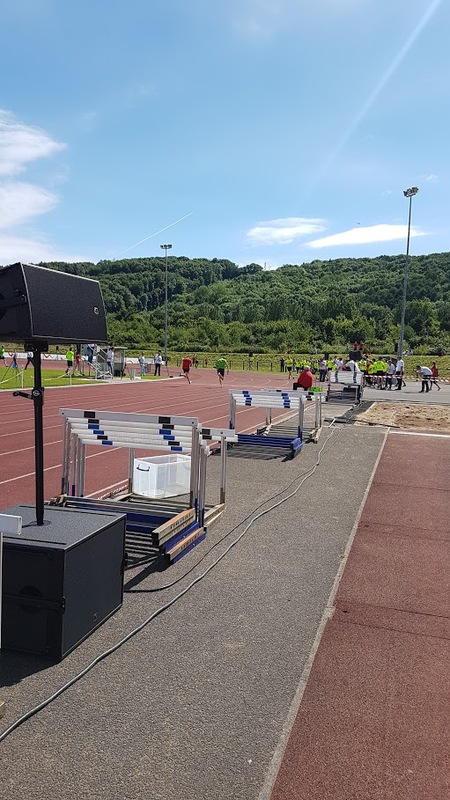 Another event was a sports day held at Cardiff international sports campus. Here we used an Allen & Heath QU16, and L'acoustics SB18's with Arc's on poles. 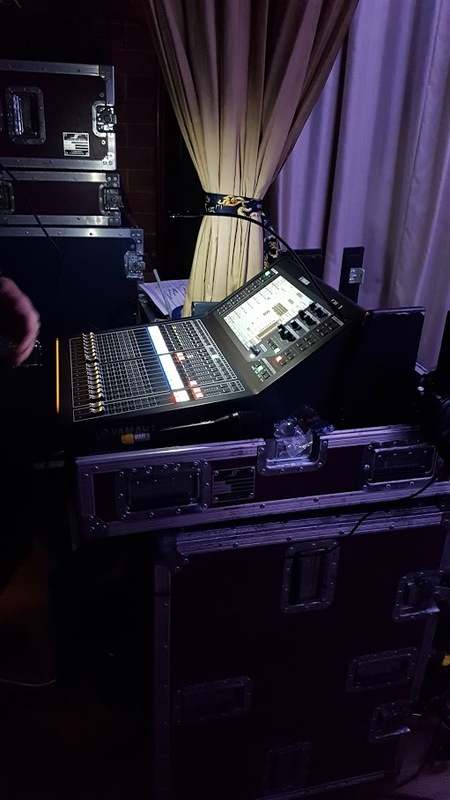 Other equipment used includes, Yamaha's QL5, Allen & Heath's GLD-80 and various powered RCF speakers.